Calling all renters! Congratulations on building the wealth of your landlord or that corporation that owns your current home. For most people, a rent payment is the largest item in the monthly budget. Perhaps it’s time to consider buying a home. Perhaps you would like to purchase a home but don’t think you’d qualify. Let us separate fact from fiction so you can make the best decision for you. While there may be some real reasons you may not qualify right now, many renters will qualify. 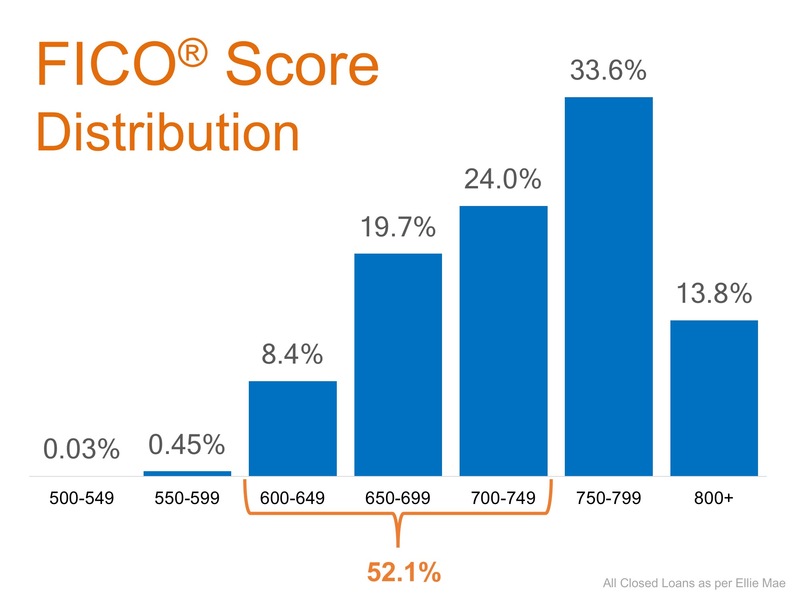 If you have documented income and a credit score of 580 or higher, you may qualify. Yes, you will also need a down payment but that could be as little as 3%. If you’re a veteran, you could qualify for $0 down. The only way to know for sure is to call us and schedule a visit with one of our mortgage partners. 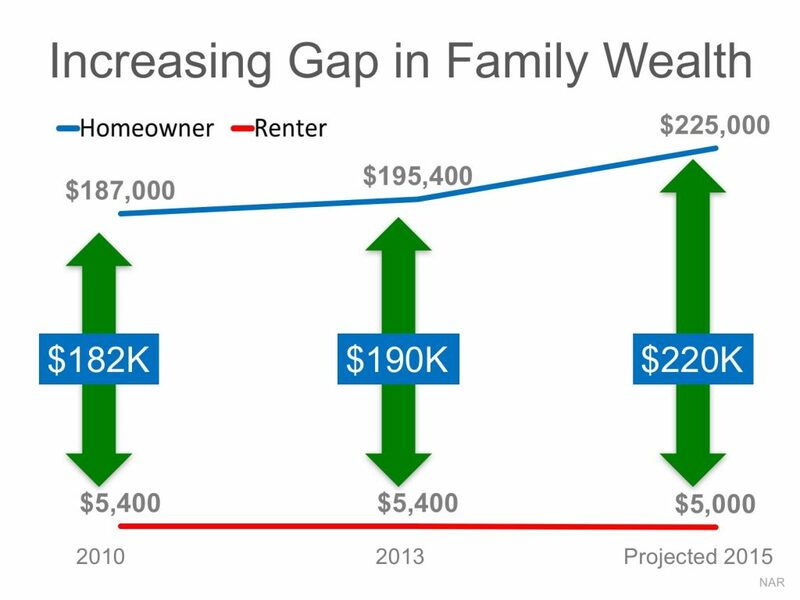 If that isn’t reason enough consider the wealth gap between renters and homeowners. 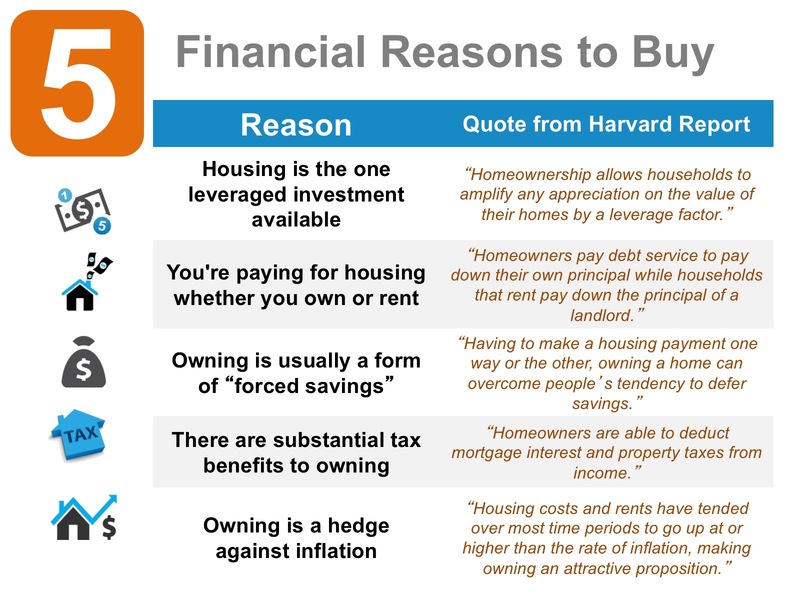 Renting does not build wealth…EVER. Owning a home is like forced savings and the best way to build wealth over time. So give us a call today and schedule a consultation.